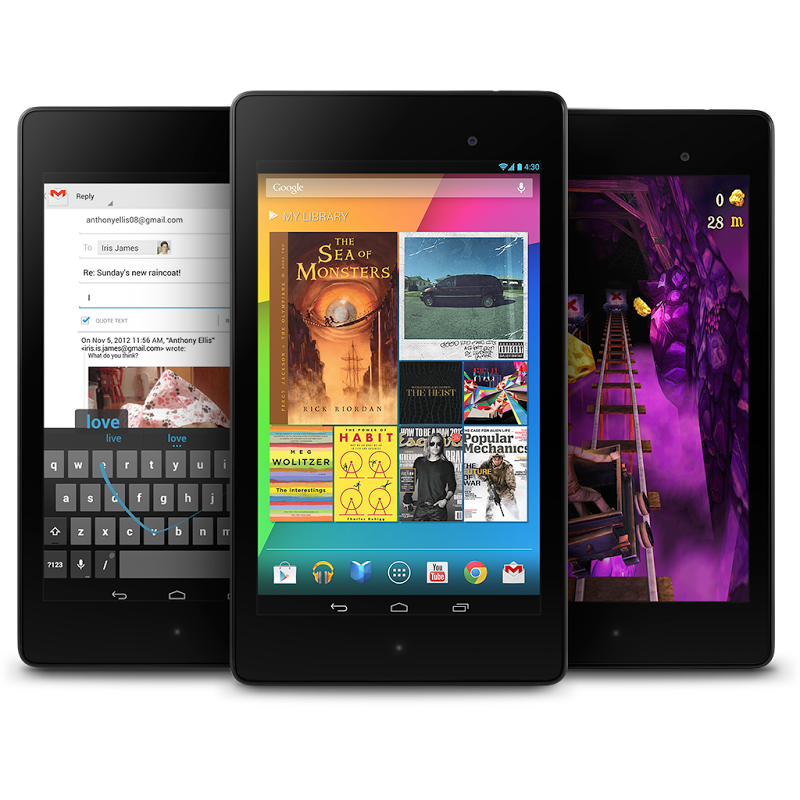 Looking for a 32GB 2013 Nexus 7 on the cheap (in the US)? 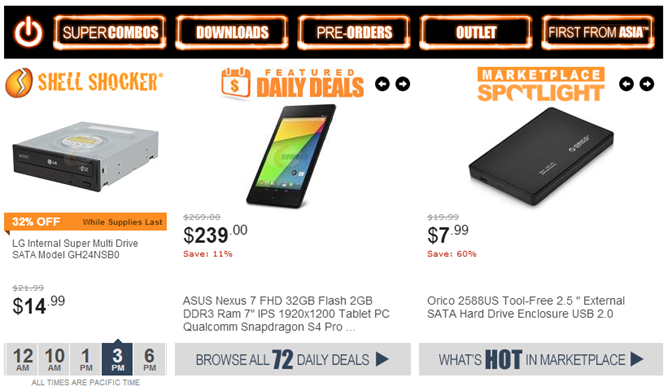 Amazon and Newegg to the rescue! While this isn't the lowest price we've ever seen, it is pretty close to it, and more importantly, it's not through eBay or a less than well-known 3rd party retailer - these are the big-box guys. Getting things kicked off, the 32GB 2013 Nexus 7 is one of today's Newegg featured daily deals, coming it at an impressive $239.00 sans tax and shipping, beating the Play Store price by a rather substantial $30, or 11%. If you're an Amazon Prime member, though, you're probably going to want to go that route, as it's the same price you'll find on Newegg with the added benefit of Amazon's super-speedy 2-day shipping. I wouldn't expect the Amazon deal to last past tomorrow, as it's probably just a temporary price match against Newegg, so be sure to hop on either one of these deals before the day is done!